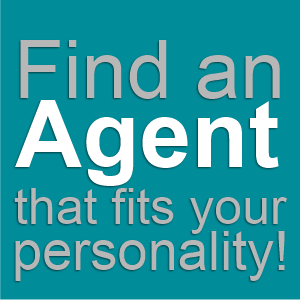 Welcome to EXIT Real Estate Consultants source to help you find your next home in Chapin, South Carolina. 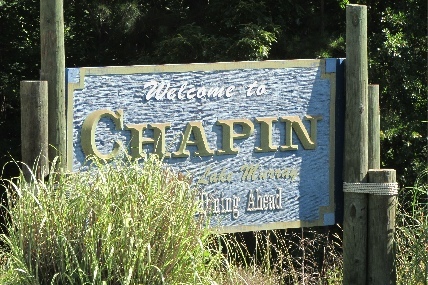 Whether your new to the area or are just looking for a new home in Chapin we've provided you with several Search options, a Dream Home Finder option, a Mortgage Calculator, and other helpful information. If you've thought about selling your home and you need help with setting a target asking price we can help you with a FREE Market Analysis on your current property. We use comparable sold listings to help you determine the accurate market value of your home in your area. Buy and/or selling can be challenge but we're in this business not just because we have a passion for real estate but because we love the Chapin and South Carolina.